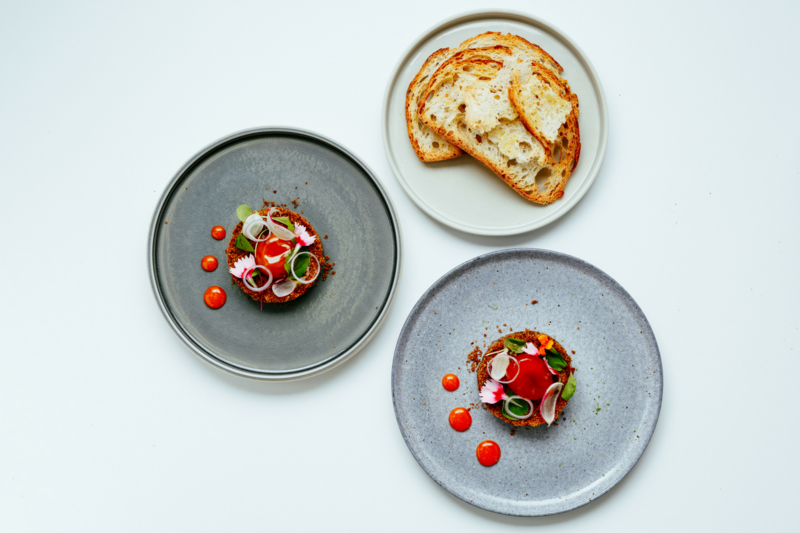 Experience a unique slice of Social Pantry at each of these eclectic locations across the city of London. 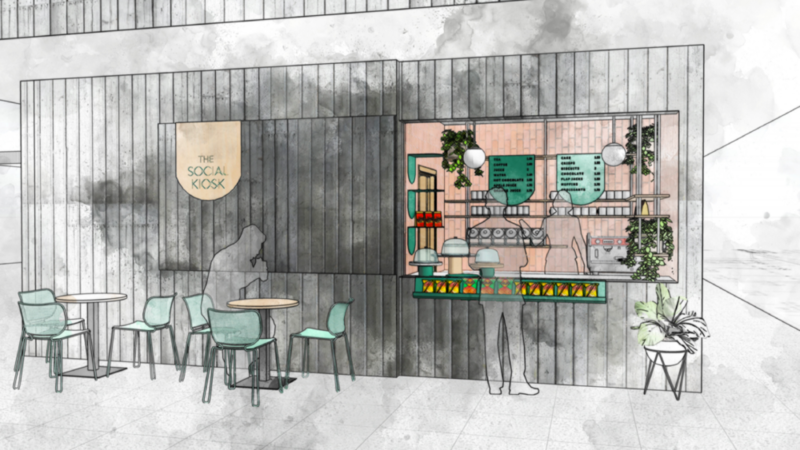 Introducing Soane’s Kitchen, Social Pantry’s first London restaurant. 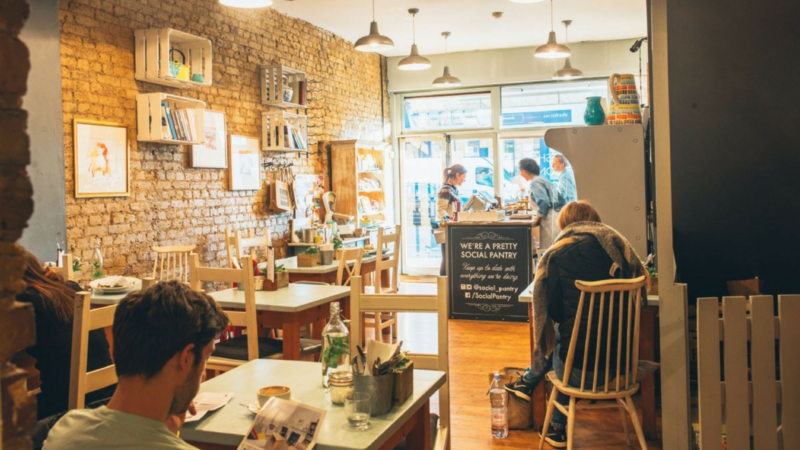 Our lovely café on Lavender Hill is the perfect neighbourhood spot serving well-sourced, delicious and seasonal food alongside great coffee and fresh juices. Social Pantry will provide the catering operations at Pitzhanger Manor, Sir John Soane’s Grade 1 listed country home in Ealing, currently being renovated. Due to open in the Spring of 2019. Pitzhanger Pantry is a forward thinking, reasonably priced kiosk in Walpole Park, Ealing, serving great coffee and delicious food. 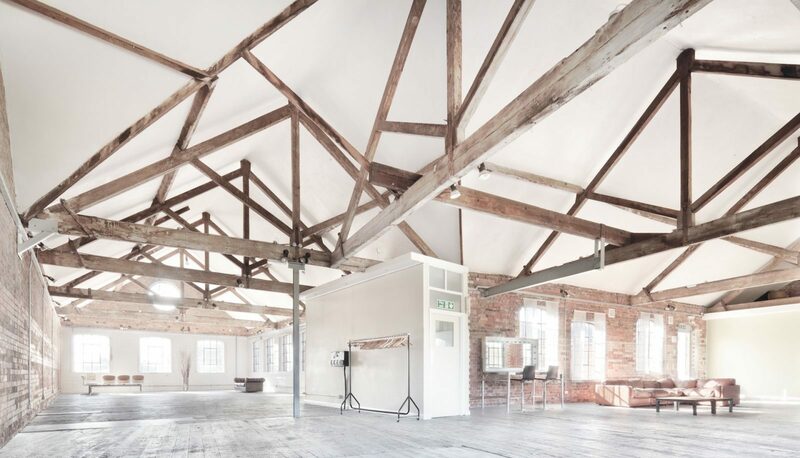 Social Pantry are currently Loft Studio’s in-house caterer and we operate their kitchen 7 days a week for both studios and events.